This entry was posted in Photos!, Spoilers!!! 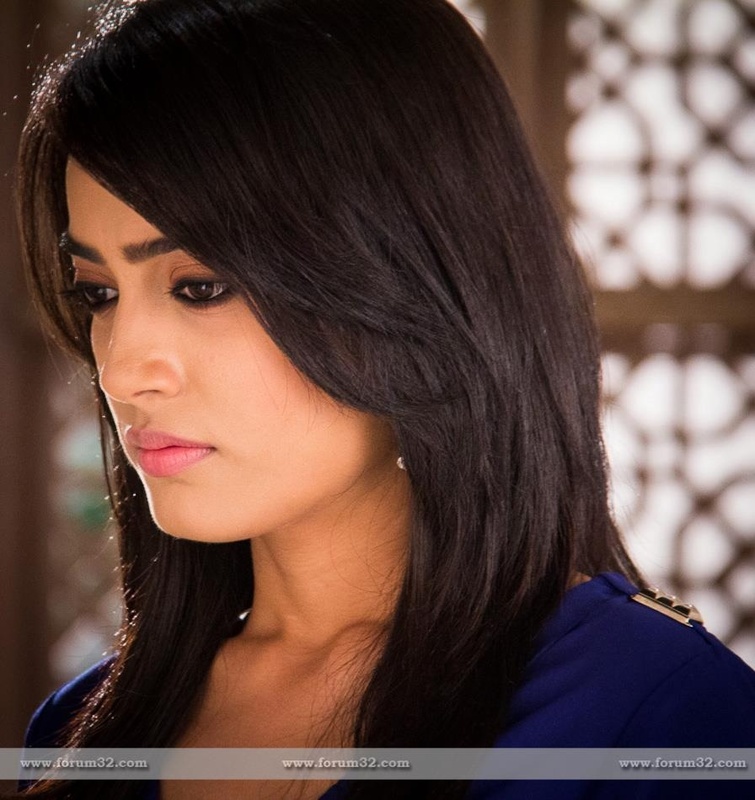 by ilovequboolhai. Bookmark the permalink. I am satisfied you shared this useful information together with us. Please stay us current prefer that. Thank you for sharing.